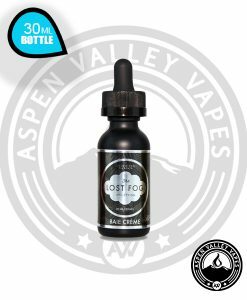 Blue raspberry flavors have been flying off of everyones shelves, and for good reason, they are delicious! 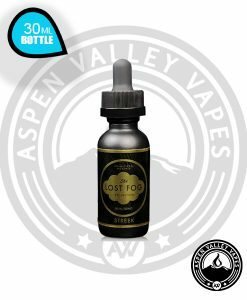 But, if you feel like your blue raspberry e-liquid needs a little something extra, then you have found yourself on the right page! Keep It 100 Blue Slushie Lemonade provides excellent blue raspberry flavors mixed with icy fresh lemonade! 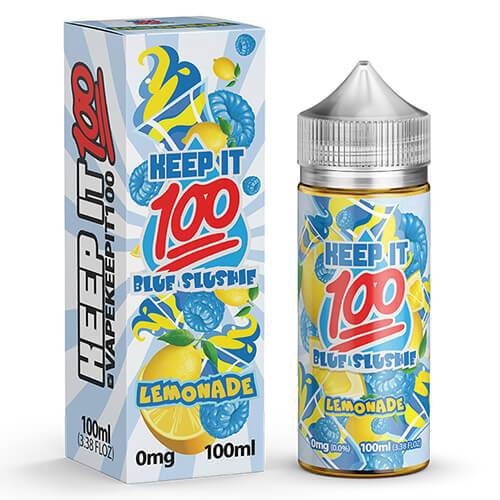 Keep It 100 Blue Slushie Lemonade is one of the most refreshing Beverage Flavored E-Liquids money can buy. By mixing the juice to a 70-30 VG-PG ratio, Keep It 100 Blue Slushie Lemonade brings bursts of flavor with each and every hit! 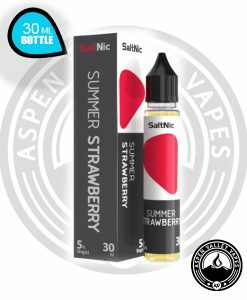 You can purchase Blue Slushie Lemonade in nicotine options of 0mg, 3mg, and 6mg. 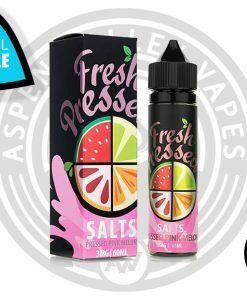 Each bottle is a hefty 100ml Unicorn bottle, which allows the user to easily refill any tank type! 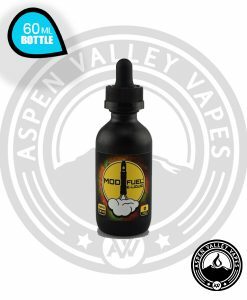 Refresh yourself with Keep It 100 Blue Slushie Lemonade, available today at Aspen Valley Vapes!